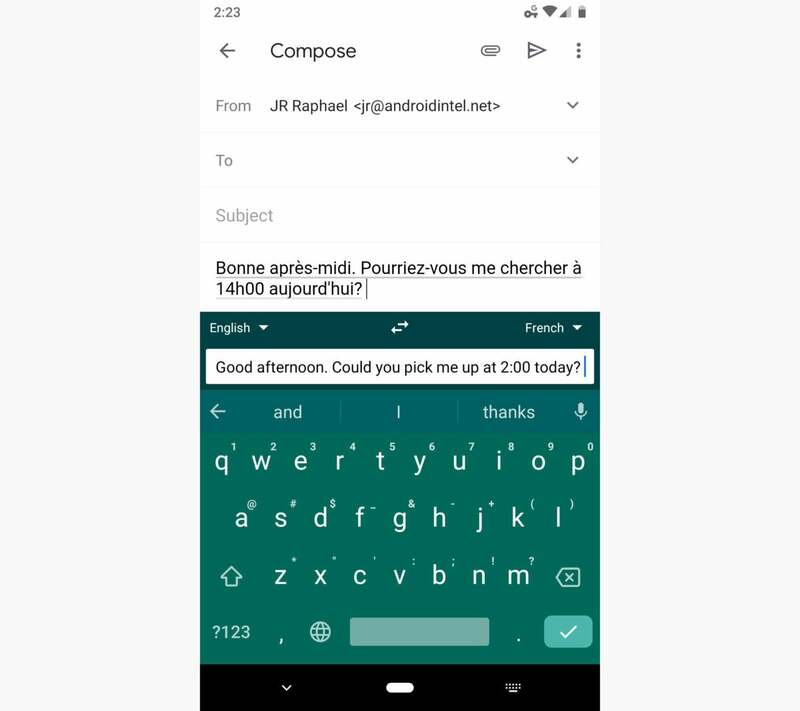 Quick: When was the last time you thought about the keyboard app on your phone? If you’re anything like most people, the answer is probably somewhere between “a ridiculously long time ago” and “never.” And it’s no wonder: Keyboard apps are easy to forget! You install one — or stick with whatever came loaded on your phone by default — and then use it to input text when you need to.